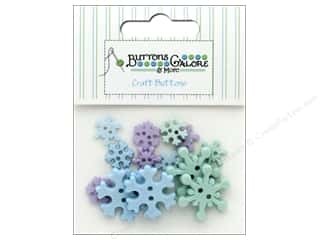 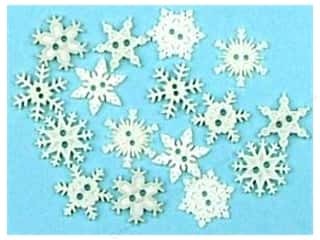 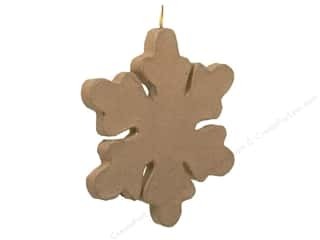 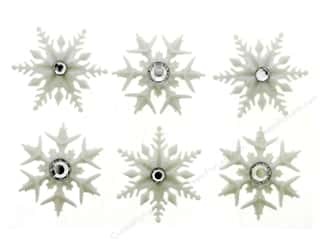 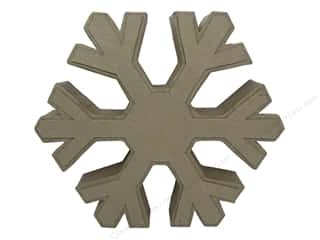 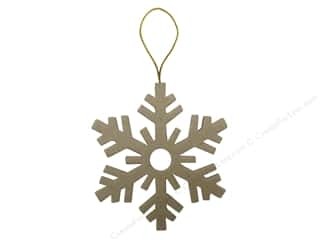 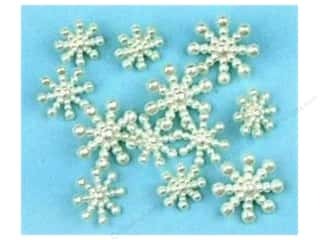 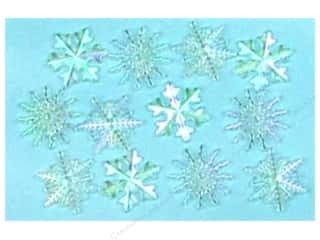 PA Paper Mache Flat Snowflakes Ornament 3 3/4 in. 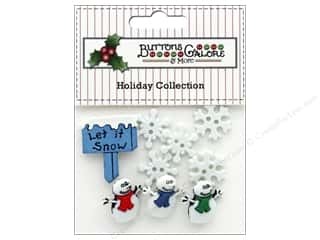 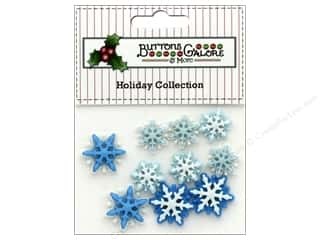 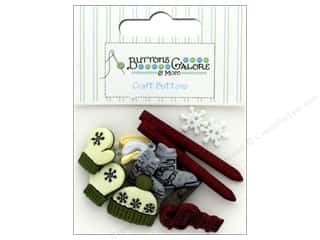 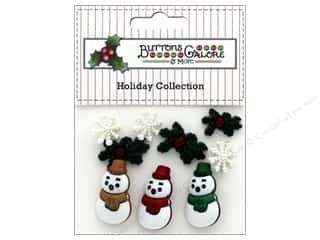 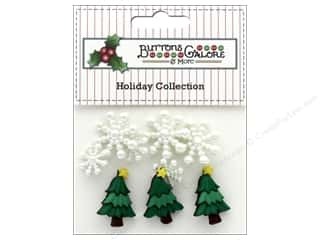 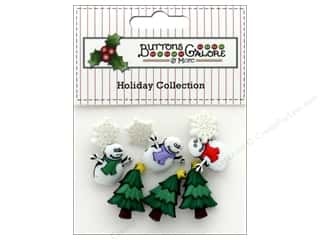 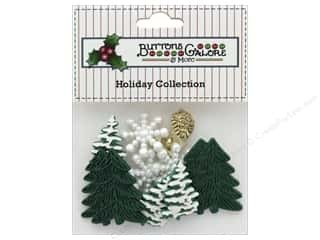 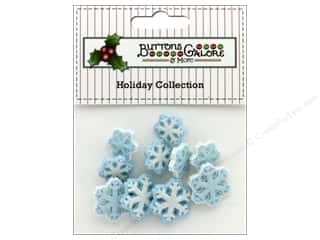 Buttons Galore Theme Button Holiday Brrr! 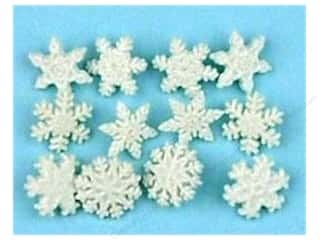 PA Paper Mache Table Decor Snowflake 10 in.